Jeemet Steel & Engineering Company been a professionally managed Importer, stockist and supplier of ferrous and non-ferrous metals. We are capable of providing a vast range of materials, from stock, to suit your needs. 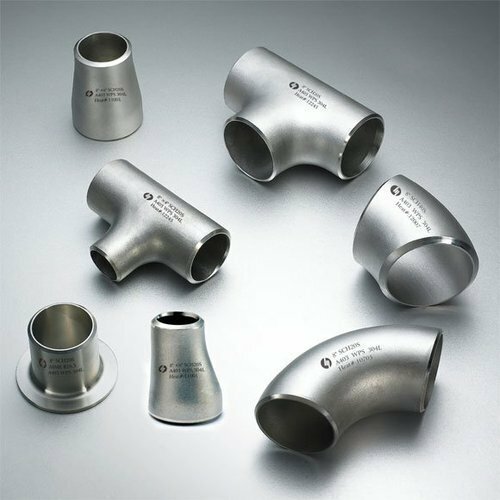 Jeemet Steel & Engineering Company is an eminent entity engaged in the area of manufacturing a huge gamut of Industrial Bars, API 5L Pipes and Weld Fittings and Elbow.